Highly Recommend written by mobile I bought it. Highly Recommend written by mobile It's too bad that it was discontinued. I think that watches combine the best quality and unique design to taste this price range. Buy it when you can. It's smaller than I thought, but I like the color. I recommend it. Shipment took 5 days. I would like you to wipe it just before shipment. It was so messy. It is so beautiful ... come safely and be glad! I have received it well. It is pretty and the shipping condition is also good. Shipping is not fast to the goods. Thank you. I'm glad I bought well. I will use it frequently. The watch line is really bad. Replacement is recommended. The product is good. I bought it as soon as possible because it is a discontinued model, but it is two times more beautiful than the real thing. Highly recommended. "There is a lot of order quantity than the quantity available. It deletes the last item (the quantity of purchase is limited even if it is purchased through plural accounts)". I do not get it in my shopping cart. What should I do? There is sufficient quantity of the Seiko SARB017 watch available. However, you should be able to buy the item as the purchase limit is 1 piece per day per account. 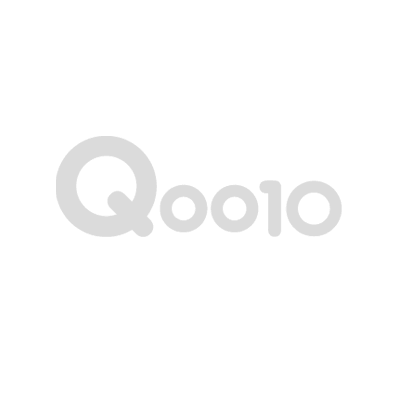 If you are having trouble with purchasing the item, please contact Qoo10 for assistance. What I have purchased is now in Incheon International Airport. How do I pay VAT? The custom will contact you for the details. I ordered it on March 8, and I wonder when it will be shipped. Thank you for your order. We will ship your order within 3 working days (except SAT, SUN and public holiday) after payment. Delivery usually takes 3-5 working days depends on Korea custom clearance process.